So after a day of boredom I decided to watch the mind the gap season highlights and began wondering what happened to some of the players.after very little effort I came across a bit of info on a few players. What's peoples memories of these players? After been let go in 2014 ,llera signed for Scunthorpe making 15 apps , during 14/15 season he retired .Llera was appointed Professional Development Phase coach at chesterfield in August 2017, after three years as youth manager at Sheffield Wednesday. After his loan from Burnley expired.Keith signed for the dingles then returned to his homeland Ireland playing in the Irish league.Keith retired in 2016 at only 28 years old. After a short loan spell from Newcastle.Ranger racked up a incredible 82 appearances in 6 years with 3 clubs. Ranger, who was incarcerated for involvement in armed robbery as a teenager, served a prison sentence for fraud in 2017. While 'playing' for blackpool he went AWOL after being left out of the squad to face Birmingham City in early December. He claimed he had to return to London due to "family issues". In late January 2015, Blackpool began to fine the striker for each day he was absent. In May 2015 Blackpool released 17 players following their relegation. They took up an option to extend Ranger's contract for another year. Despite saying he would return to the club for pre-season training in preparation for the 2015–16 season, he failed to do so until 28 July, by which point Blackpool had played four friendlies. So in Summary - they have all stopped playing - yet are more likely to appear for us than Abdi? 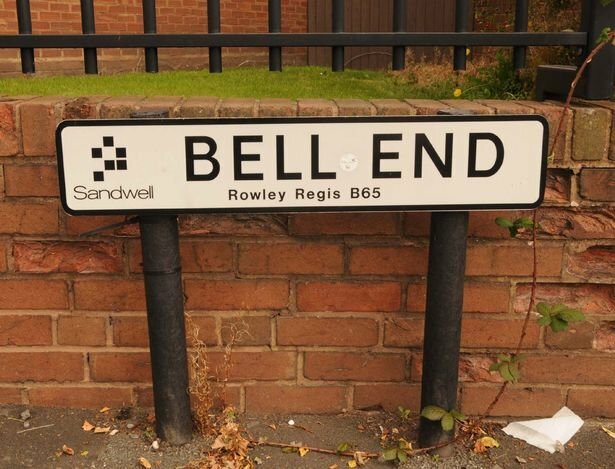 Listened to a podcast about Nile Ranger and his life/career by true geordie. Pretty much just says he knows he's been a tw@ in the past but is waiting for an opportunity to get back into football. Not sure how much I believe him as he just seems a bit lazy but its a good listen if anyone has a couple hours free. 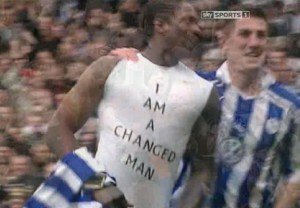 What an absolute doorknob wash Nile ranger was. So talented... yet such an idiot. Yes gutted for him.....will have to get a real job now. I watched that as well. Sounded to me like he just really needs someone on him 24/7 telling him not to do daft things. Actually think there is a decent footballer in him. Llera: Tried hard, worked his socks off, but always felt he had a mistake in him...not an amazing footballer, but gave it all. Bit like Semedo, actually. Treacy: Great left foot. Was hardly here 5 minutes. Weirdly, I think it all 7 games he played in, we never lost! If you look at past interviews he’s said exactly the same thing after every time he’s thrown it all away, he’s a lost cause unfortunately. Gutted is the wrong word. Did he just decline as a player? On 3 August 2016, Southend United announced that they had signed Ranger on a one-year contract. He made his debut 13 days later in a 3–0 win at Sheffield United, his first professional match since November 2014, but was substituted with an injury halfway through the first half. On 12 November, Ranger scored his first goals for the Shrimpers, one in each half of a 4–1 win over Bury at Gigg Lane. On 1 December Ranger signed a new contract with Southend, committing him to the club until 2020. Ranger began the 2017–18 season having served time in prison for online banking fraud. On his release he was subject to a 7pm curfew meaning he could not play games with an evening kick-off. He was also electronically tagged. On 22 September the tag was removed and Ranger was included in the squad to play an away game at Fleetwood. He scored in a 4–2 win; his controversial goal celebration involving removing his boot and using it to mimic the action of someone using a machine gun. Ranger's contract with the club was terminated on 4 January 2018 because of "reoccurring disciplinary issues". What's the world coming to when you can no longer believe everything you read on a footballer's vest, eh? We were so dangerous from set pieces from 2012 to 2014 when them two and Antonio would play.